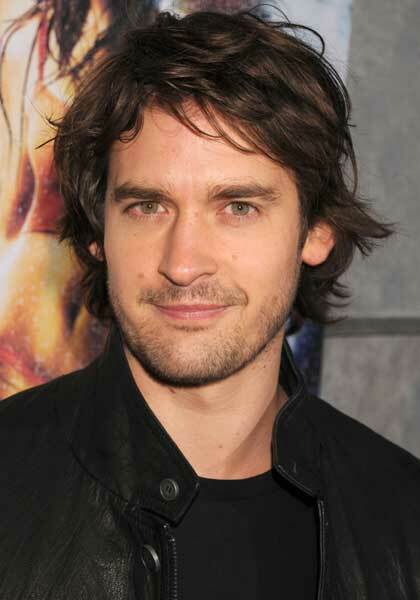 Lifetime has announced that Will Kemp and Kallee Stewart will co-star opposite Alicia Silverstone in the Lifetime drama pilot HR, Deadline has learned. The pilot, written by Glenn Porter centers on the uptight Director of Human Resources for a global company Ellen (Silverstone) who, after a head injury alters her outlook on life, throws standard corporate practices out the window and inspires the business to strive for new ambitions and profits. Kemp (Step Up 2) will play Piers Moore, a British salesman, co-worker and potential love interest for Ellen. He is repped by Gersh and Wishlab. Stewart will play Judith, a co-worker of Ellen in the HR department. She is repped by Domain and manager Robyn Bluestone. Aaron Kaplan of Kapital Entertainment is executive producing the pilot.